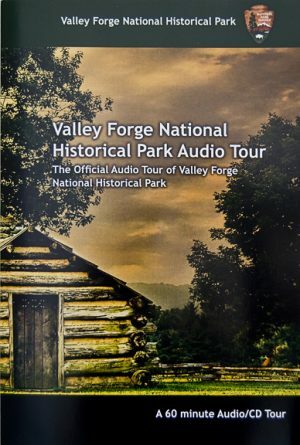 Valley Forge, the famous site of the Continental Army’s 1777-1778 winter encampment, was host to one of the most important episodes of the American Revolution. 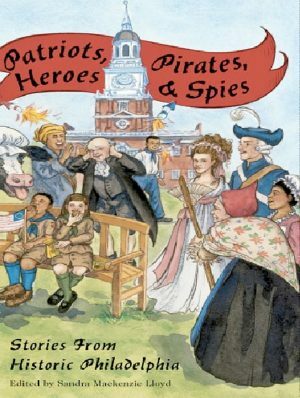 Here George Washington, one of America’s greatest leaders, transformed our first army into a military force capable of winning independence from Great Britain. 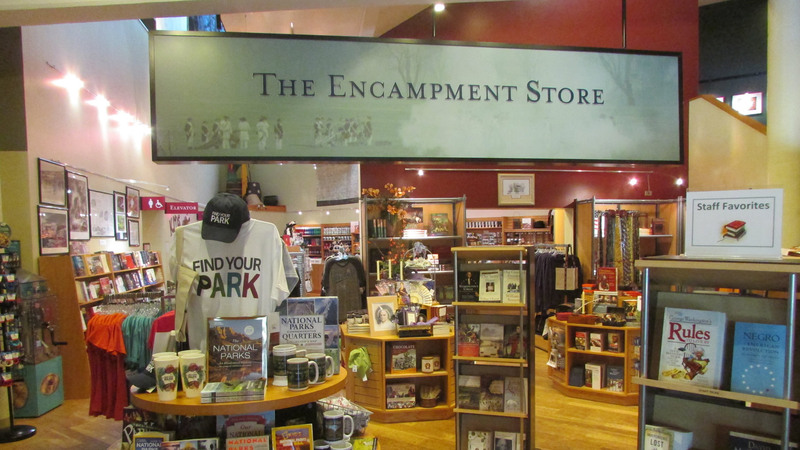 The Encampment Store will help you explore the history of the Valley Forge Encampment and remember your visit with a gift or souvenir. 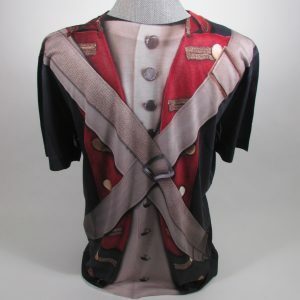 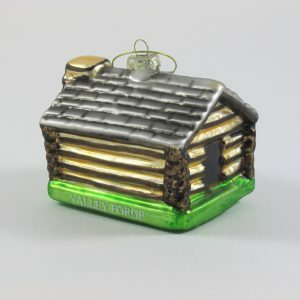 Shop our online store, proceeds support Valley Forge National Historical Park!